Do you like ghost stories? As a kid, I used to love them. No sleepover or Girl Scout campout was complete without hearing (or telling) some spooky tale. When I got older, I became fascinated with Agatha Christie novels, as as well as the television show “Alfred Hitchcock Presents.” I was further captivated by several episodes of “The Twilight Zone.” Soon, I came to realize that what intrigued me most was that sense of mystery, and never quite knowing whether the “reality” portrayed was factual or imagined. Or even—at times—otherworldly. All these ideas come into play in my Romantic Ghost Stories series. I never intended to write paranormal romance, but my early fascination with mysteries and things beyond our realm caught up with me. When I started The Ghost Next Door, I was actually supposed to be writing Book 4 in my Summer Grooms novella series. The Summer Grooms books are lighthearted romantic comedies—each breezy, cute and funny. Not anything like a haunting autumn tale set in a small Virginia town. But the characters from The Ghost Next Door took over and demanded that I write their story. I wasn’t entirely sure where that story was going until I was three quarters of the way through the first draft. That’s when the story twist hit me and left me shouting, “Of course!” Looking back through the manuscript, I saw that everything I’d written had been pointing me in that direction all along. The early scenes were peppered with breadcrumbs leading precisely down this trail. Only, it was easiest to spot them in retrospect. The response to The Ghost Next Door both surprised and delighted me. Since it was so different from my other work, I wasn’t sure how my readers would take it. Happily, they loved it and wrote me asking for more ghostly tales. When I set out to write a second ghost story, The Light at the End of the Road, I knew it had to be different from the first. Once readers had experienced the surprise ending in Book 1, they’d be anticipating something similar in Book 2, so I had to try a fresh approach. Book 3, The House at Homecoming Cove, presented an even bigger challenge. I needed to concoct a plot that was like neither of the first two books. It had to be unique and stand on its own, yet contain the same spooky and utterly romantic overtones as the first two novels. From the initial response to The House at Homecoming Cove (which released in October), I’m hopeful I’ve succeeded. 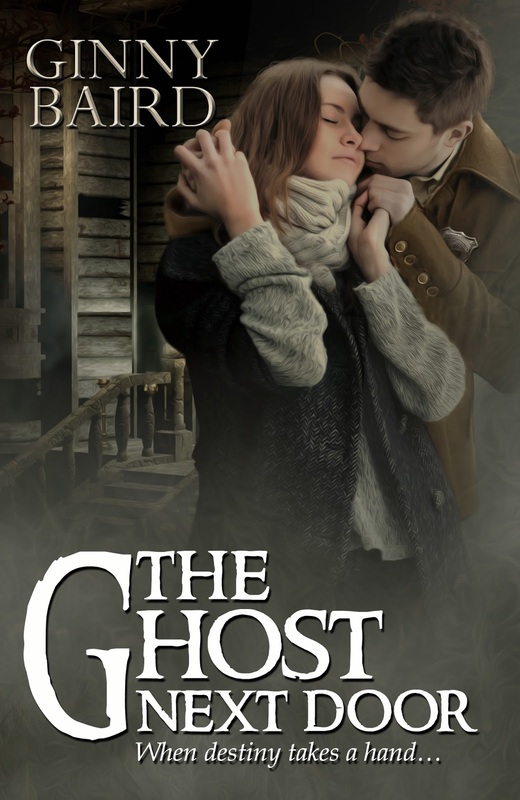 If you enjoy ghost stories and romance, I hope you’ll check out the books in my Romantic Ghost Stories series and let me know how you like them. Each is a stand-alone read and perfect for curling up with during a chilly fall evening. Who knows what you’ll encounter? Rest assured, you’ll meet heroes and heroines…and at least one—or two—things that go bump in the night. Ginny Baird is the New York Times and USA Today bestselling author of several books, including novellas in her New York Times bestselling Holiday Brides Series. 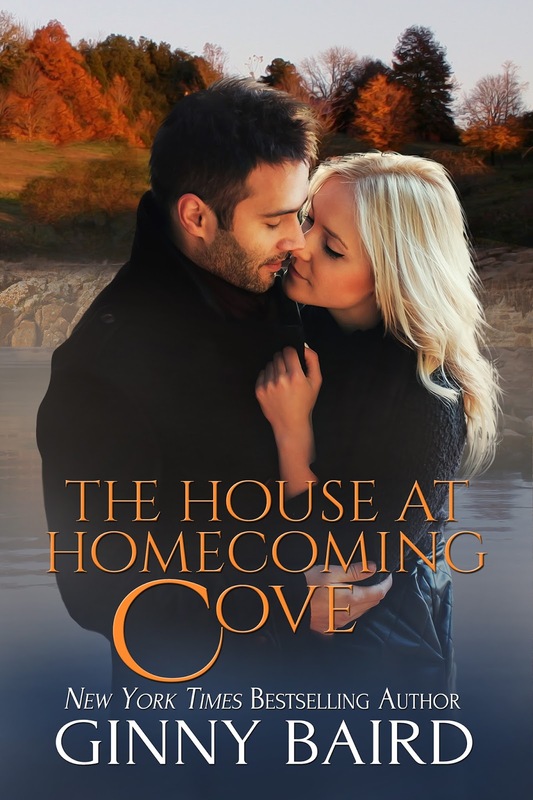 Her most recent release is The House at Homecoming Cove (Romantic Ghost Stories, Book 3). 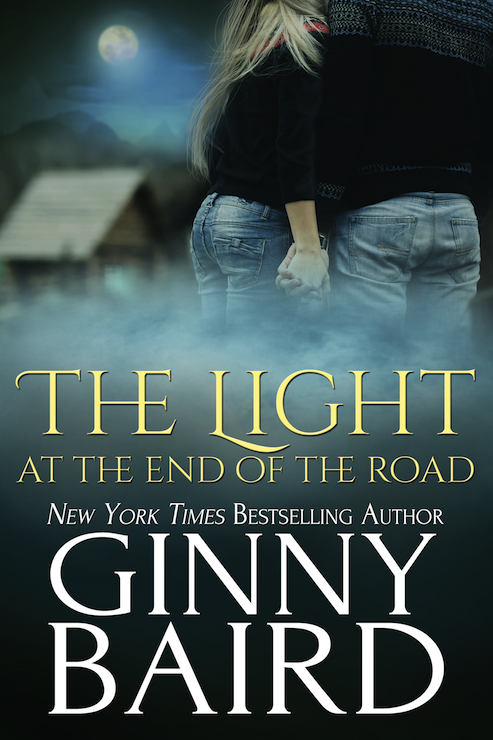 To learn more about her and her work, please visit her website http://www.ginnybairdromance.com. You can also view her current book list on her author page at Amazon. I love ghost stories, and it's the perfect time to read them. I agree! Especially with autumn settling in. Love the cooler nights and reading by a roaring fire. Love ghost stories. Yours are great reading. Thanks for writing them.